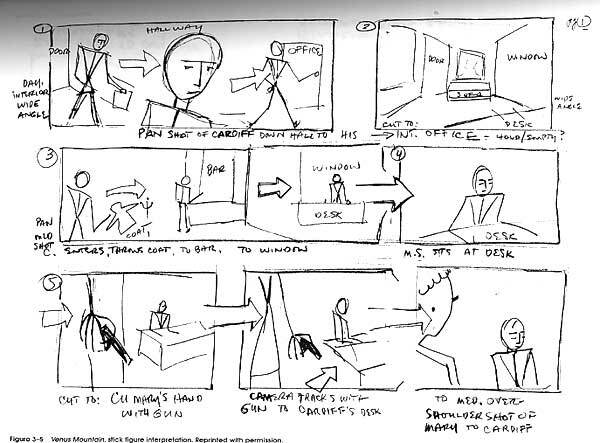 How do I make a storyboard? 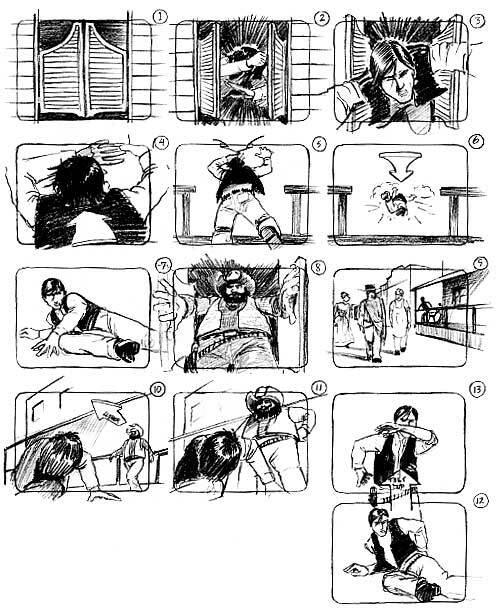 Most commonly, storyboards are drawn in pen or pencil. If you don’t like to draw you can also take photos, cut out pictures from magazines, or use a computer to make your storyboards. Keep in mind that your drawings don’t have to be fancy! In fact, you want to spend just a few minutes drawing each frame. Use basic shapes, stick figures, and simple backgrounds. 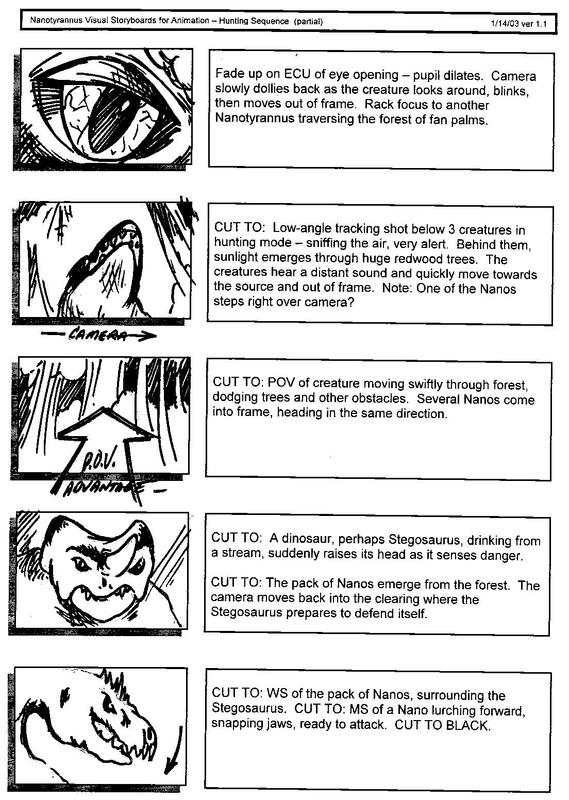 If you draw your storyboard frames on index cards, you can rearrange them to move parts of the the story around. FADE – A transition from a shot to black where the image gradually becomes darker is a Fade Out; or from black where the image gradually becomes brighter is a Fade In.